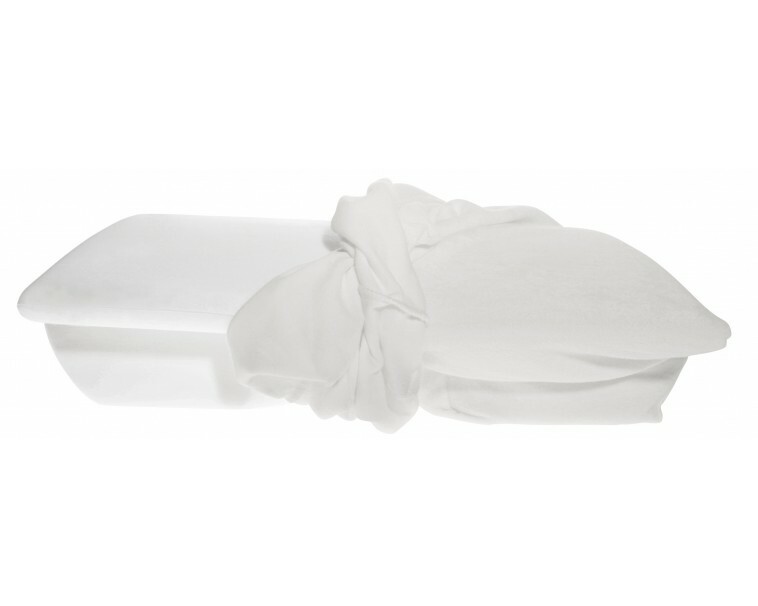 Add the exclusive Terrycloth Cover and protect your investment with the perfect companion to your Better Sleep Pillow. 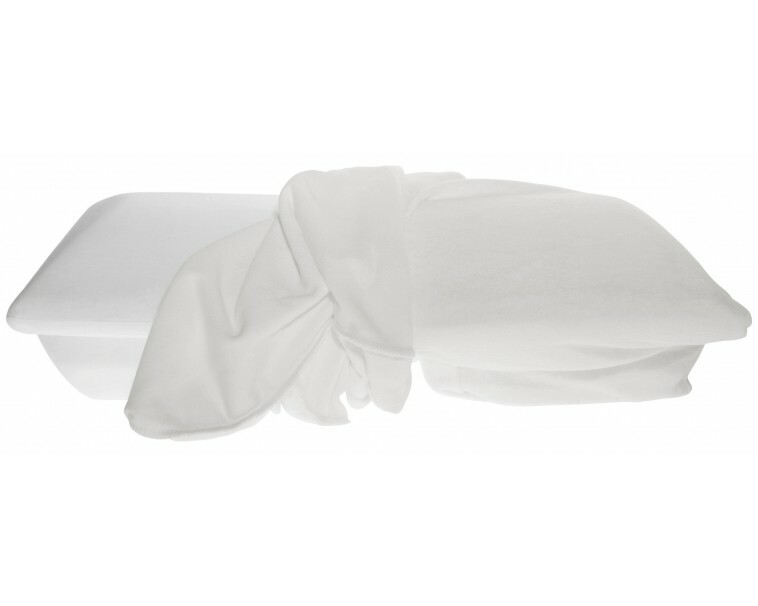 The Terrycloth Cover is an ultra cozy absorbent pillow cover that combines the latest technology with extra care and attention in its design and construction. 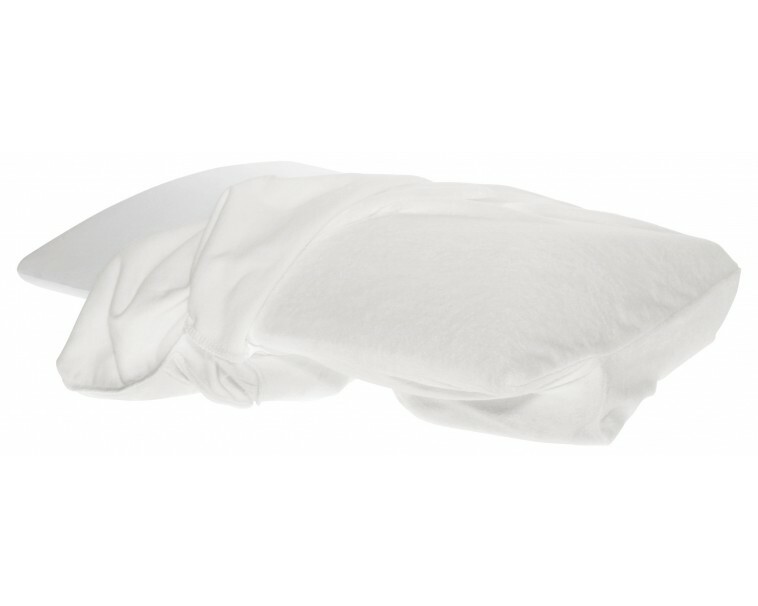 The Terrycloth Cover was especially made to fit your Sleep Better Pillow and provides a cool and comfortable sleeping surface. 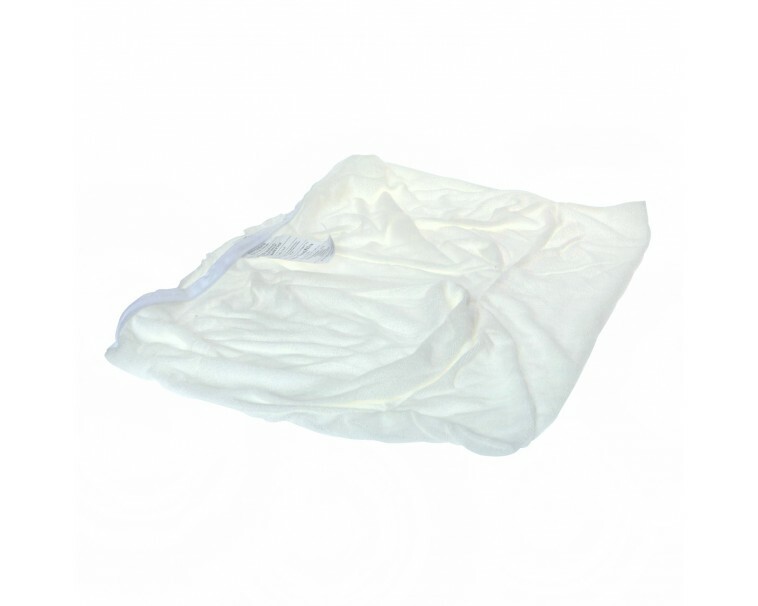 The Terrycloth Cover is easy to care for and is made from high quality fabric. 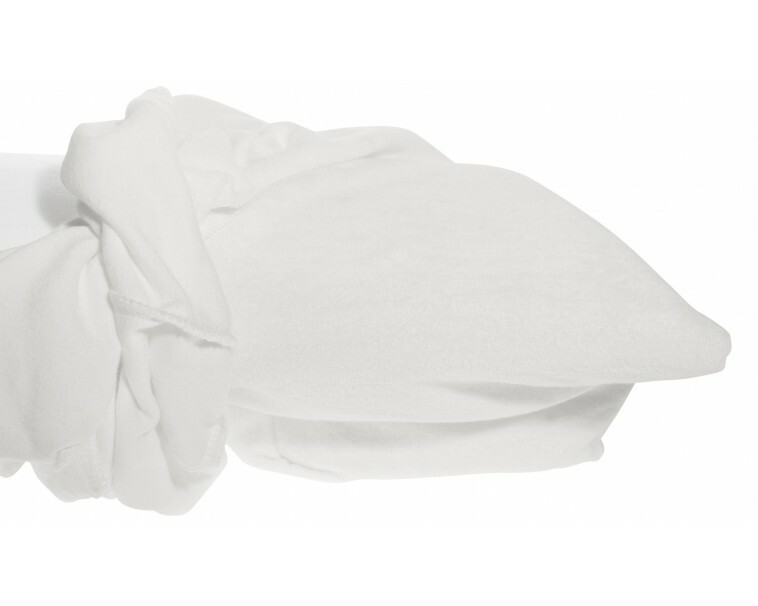 The cotton terrycloth material is easily laundered and durable to allow for frequent washings. Simply remove the cover and machine wash on the gentle cycle, machine dry on low or lay flat to air dry.